There's something for everyone at the Federation. Almost 2,000 donors collectively participate in ensuring a strong and safe Jewish life in Charlotte, Israel and around the world. 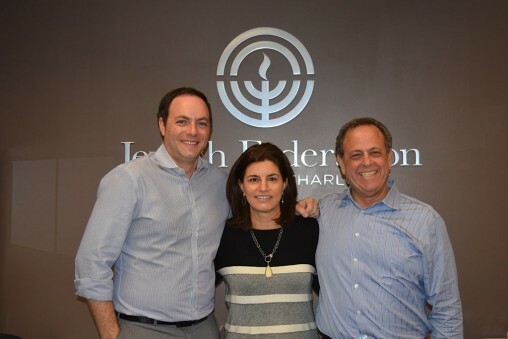 Each new donor, each increased dollar, has a direct impact on enhancing Jewish life and taking care of those in need. 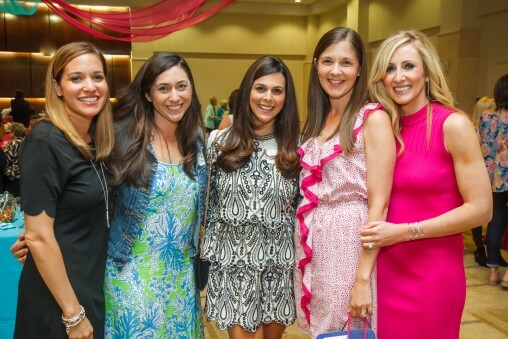 Inspired and guided by our tradition of tzedakah and tikkun clam, the Jewish Federation's women's philanthropy is dedicated to the continuity, connectivity and thriving future of our Charlotte Jewish community, Israel and the Jewish people. Are you a young adult (21-45) interested in volunteering, learning more about your Jewish heritage, networking socially and professionally, or all of the above, plus more? NEXTGEN has something to offer.